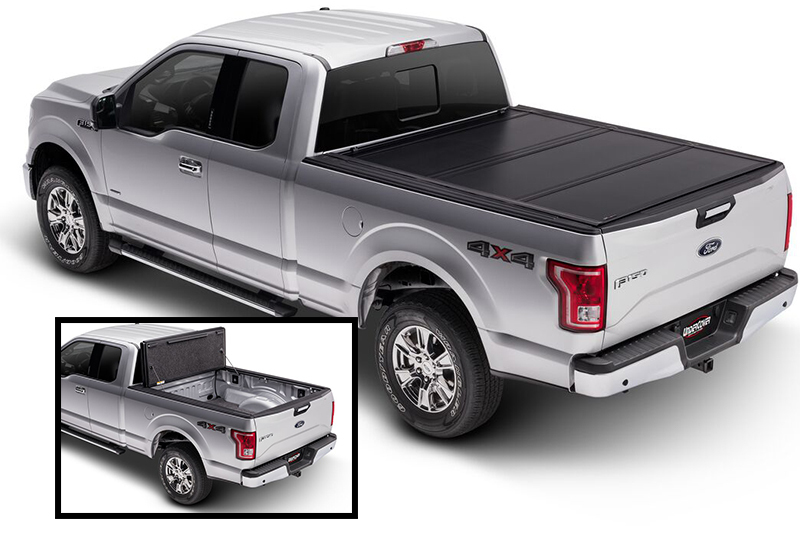 Are you searching for tonneau covers? Auto & Truck Accessories has got you covered. 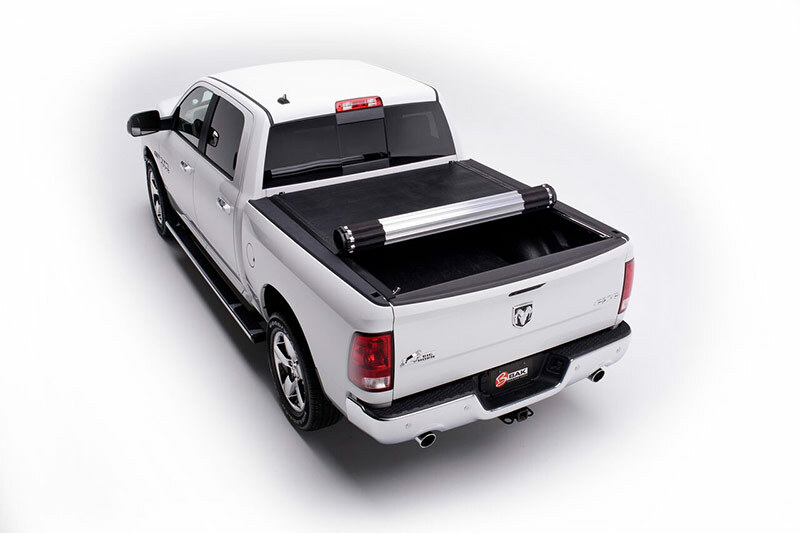 We boast tonneau covers designed by Extang, Truxedo, Bak, Undercover, Retrax, Roll N Lock, Pace Edwards Our facility is located in Warren, Michigan, and from the moment, you walk through our doors, our team will be helping you find the tonneau cover for you. 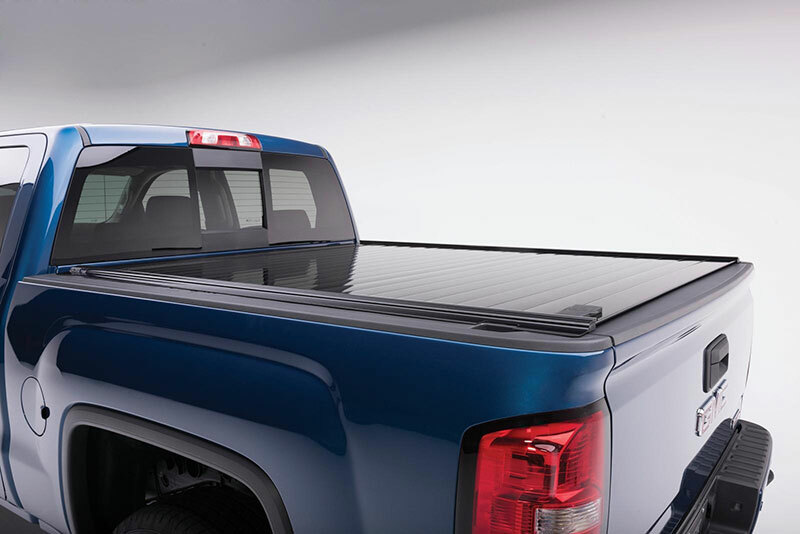 You need a tonneau cover as durable and dependable as your truck. This is where we come in. 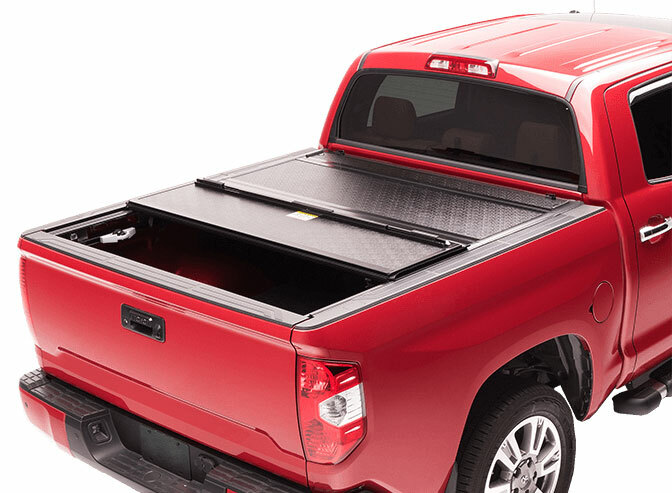 Auto & Truck Accessories has durable and modern tonneau covers. 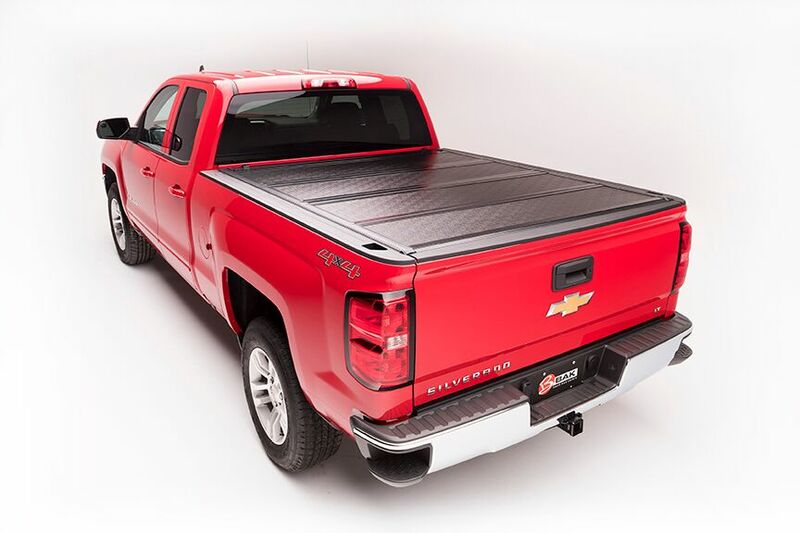 Buying a tonneau cover is not as simple as buying a sweater or even a pair of shoes. 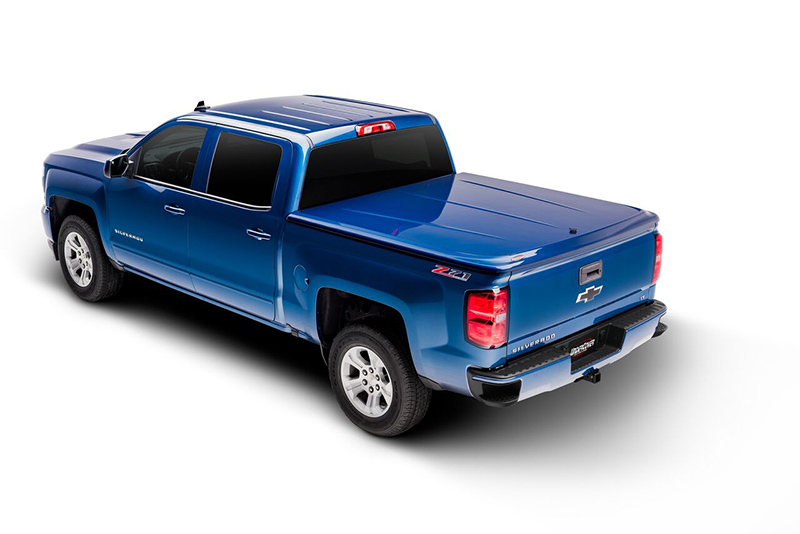 Your tonneau cover becomes a huge aspect of your truck. It influences the overall appearance of your truck and your ability to secure and protect your supplies. 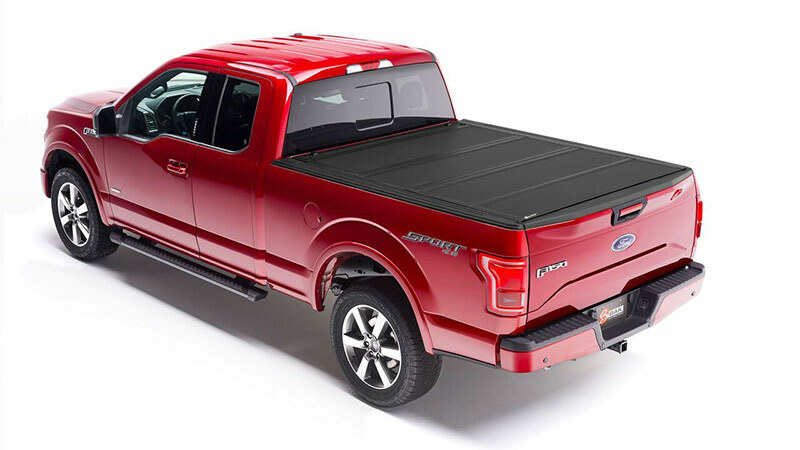 As you can imagine, the purchase of a tonneau cover is an important decision. The team at Auto & Truck Accessories is here to help. 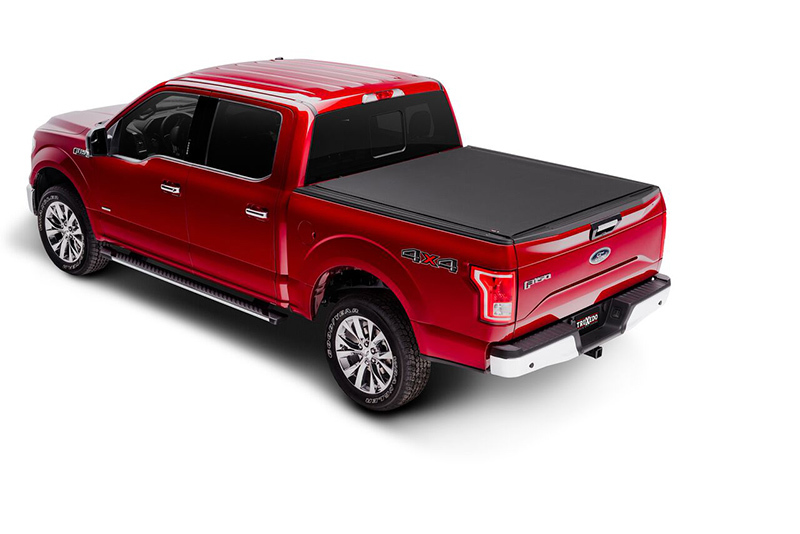 We can find the tonneau cover that is right for you, your truck, and your lifestyle. We are proud to have earned such a stellar reputation among the Warren, Michigan community. As a family owned business, we take the time to develop relationships with your customers. 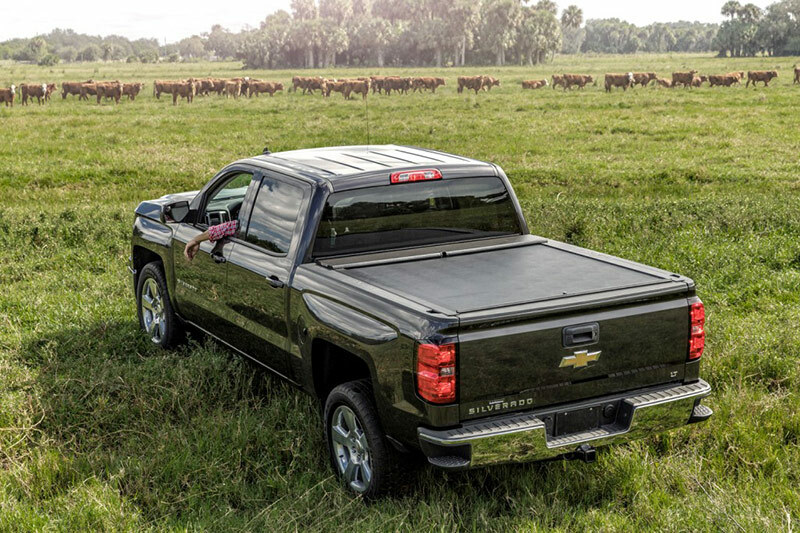 We believe this is the best way to find the right tonneau cover for you, and of course, we always enjoy hearing about your adventures with our product. Auto & Truck Accessories has the best of both worlds: sales and installation. We offer an array of accessories for car owners to choose from. Our team is experienced, equipped, and educated enough to quickly and efficiently install your desired product. 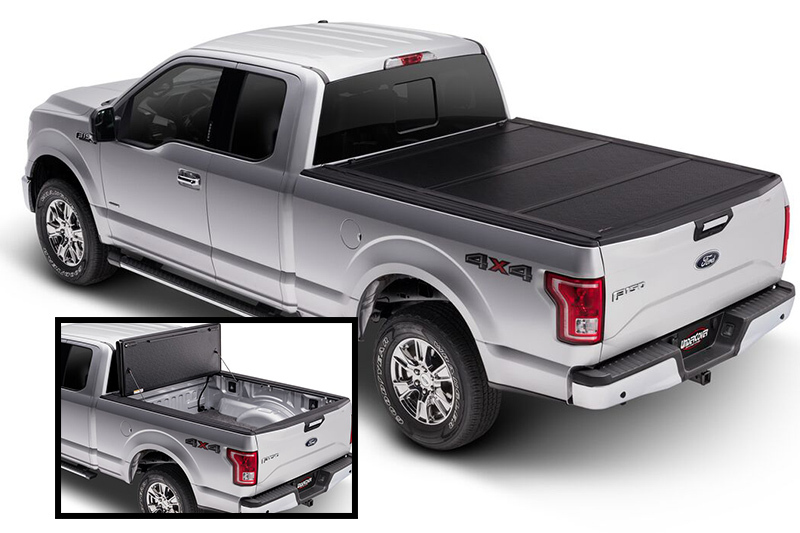 You will be back out on the road with your new tonneau cover in record time. If you have any questions, please feel free to contact us. Auto & Truck Accessories is located at 8154 E. 14 Mile Rd. in Warren, Michigan. Extang - The tonneau is completely self-contained. No assembly, no tools, no spare parts…no headache! Revolutionary built-in features provide a secure no-nonsense installation. The Pro X15 includes many of the same great features as our #1 selling cover, the Lo Pro, but with added style and performance. 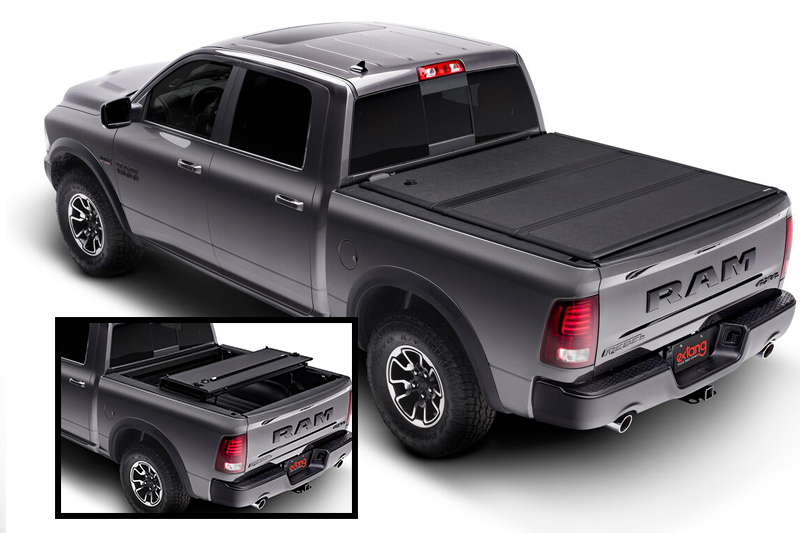 New 15 degree rails deliver an Xtra-low profile, flush-mount look on the truck bed, and superior-grade woven fabric provides a stylish matte-black appearance. 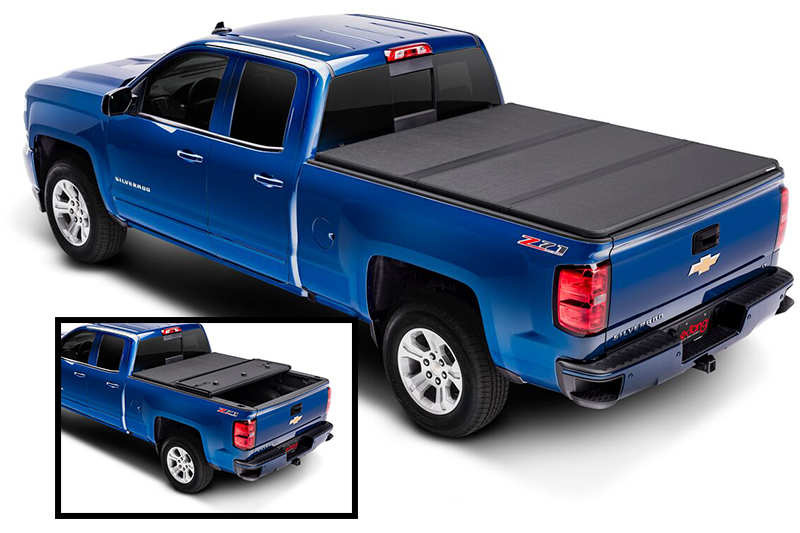 A hard folding truck bed cover that comes with overwhelming new features, and is topped off with an alluring matte finish. The Ultra Flex is in a category of its own. 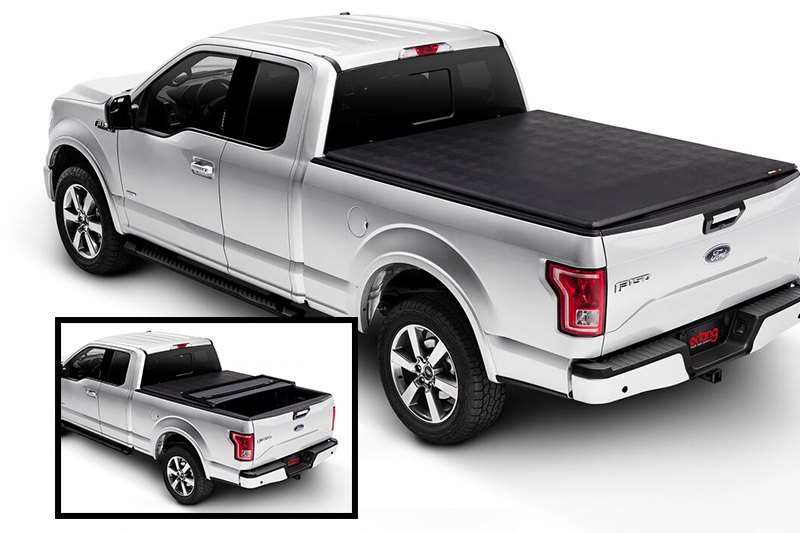 The Ultra Flex has been carefully crafted to be the ultimate all-purpose truck bed cover. Low Profile Hard Folding Tonneau Cover. One of several versions of the most popular hard folding covers on the market. These tonneaus offer the looks and functionality to fit all your needs. The F1’s rugged design is made to perform in severe working and weather conditions. Rain, hail or snow - the F1 has you covered. Retractable Tonneau Cover. Retrax gives customers a top quality retractable cover that can be opened to any point on the bed for maximum cargo protection and versatility.